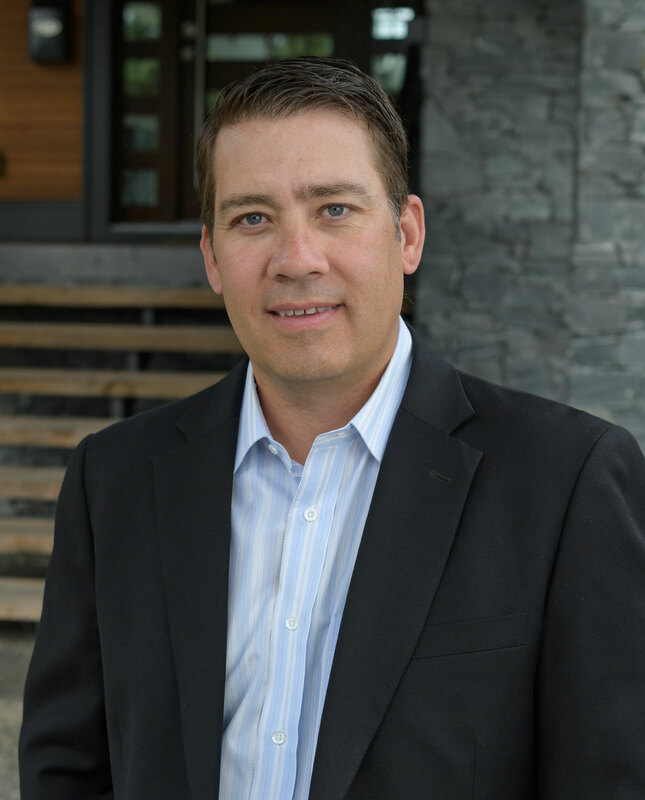 Scott Walker is a licensed residential Realtor® with Sutton Group Seafair Realty in South Delta where he has resided since 1979. 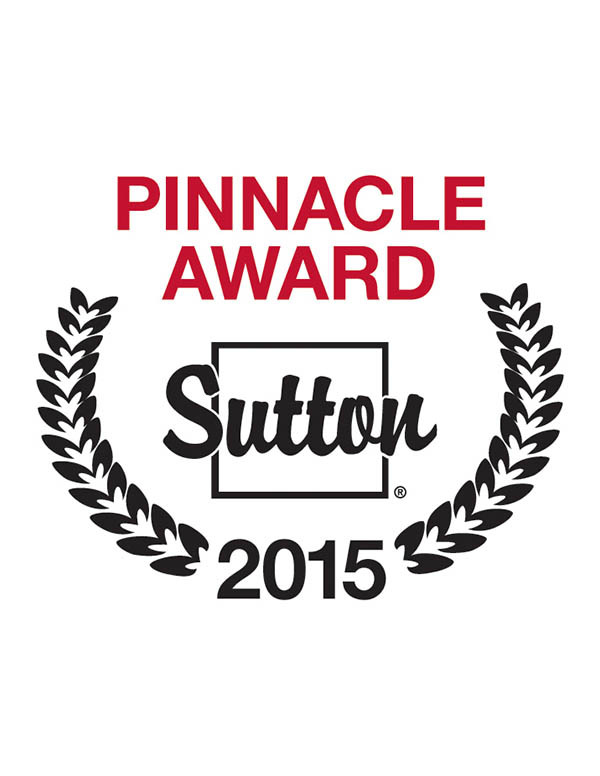 As a full time professional Realtor ®, Scott has been the recipient of many awards through his career with the Sutton Group. These include the Directors, Platinum, Diamond and Masters awards for sales achievement. 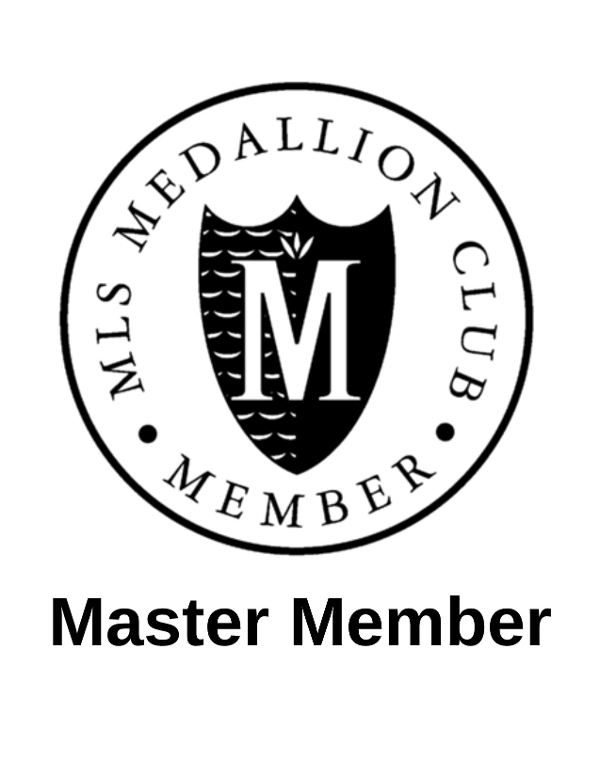 Since 2007 Scott has maintained his exclusive membership in the Medallion Club recognizing the top 10% of realtors ® and his 2009 membership to the Presidents Club recognizing the top 1% of Realtors ®; an honor that distinguishes only the top performers from some 11,000 agents who comprise The Greater Vancouver Real Estate Board. Awards aside, Scott measures his success in terms of satisfied clients rather than numbers of sales. (check out a few “testimonials” on the website) His focus is always with your best interests in mind. Whether you’re a buyer or seller, you can rely on his knowledge of the market and negotiation skills to secure the best value possible. Marketing is a very important element in real estate business and Scott’s background as a professional photographer has served him well. With his keen eye for detail and carefully composed presentation material, the key features of listed properties are accentuated and enhanced with stunning virtual tours. In addition to great high tech marketing support, Scott can recommend a trusted and experienced network of specialists including mortgage brokers, home inspectors, appraisers, movers, tradesmen, and other services. If you (or anyone you know) may be considering a move, please allow Scott the opportunity of earning your trust and confidence. He’ll work hard on your behalf and you’ll be well represented in the market.